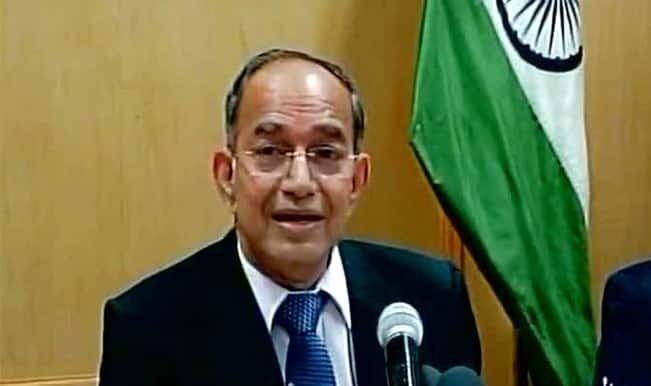 Veeravalli Sundaram Sampath (16 January 1950) was the Chief Election Commissioner (CEC) of the Election Commission of India from 2012 to 2015. 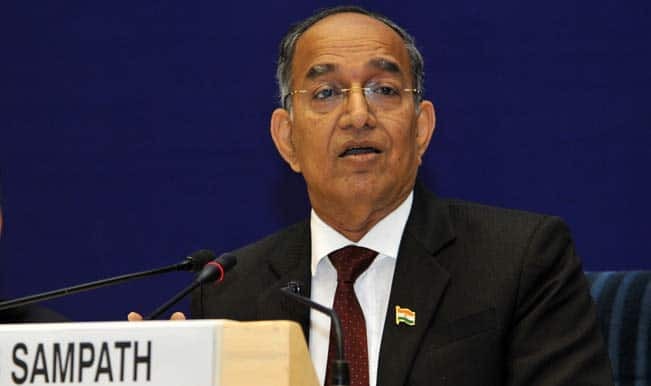 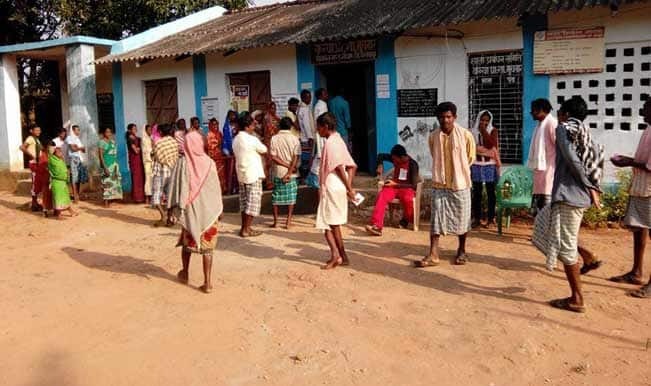 As Chief Election commissioner, Sampath has smoothly conducted the largest electoral exercise in the history of world democracies - Indian general election, 2014-the 14th general elections in India. 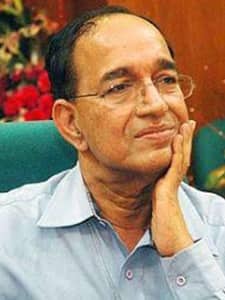 Besides several reformation in polling system, Sampath also introduced NOTA, an option on Indian voting machines during his tenure.